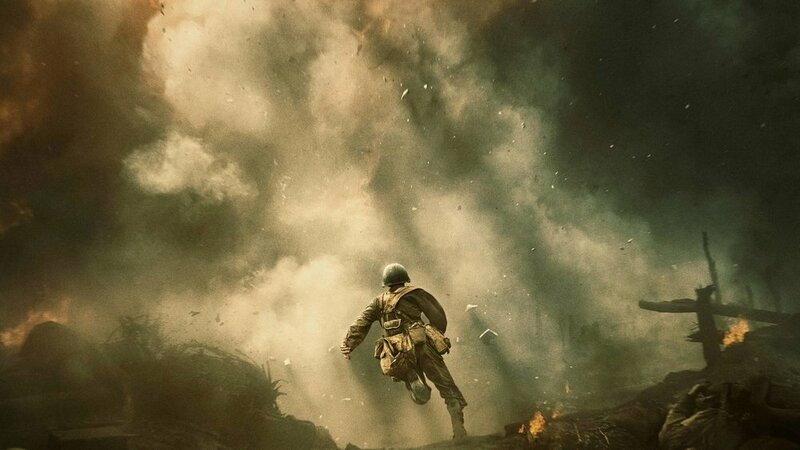 The latest instalment in my Oscar review series is Mel Gibson's Hacksaw Ridge. Hacksaw Ridge can easily be divided into two sections. The first half being bright and thought provoking. It asks questions about someone's right to stay true to their beliefs regardless of the consequences. It’s full of patriotism, god and a touch of romance but about halfway through it becomes a completely different movie.